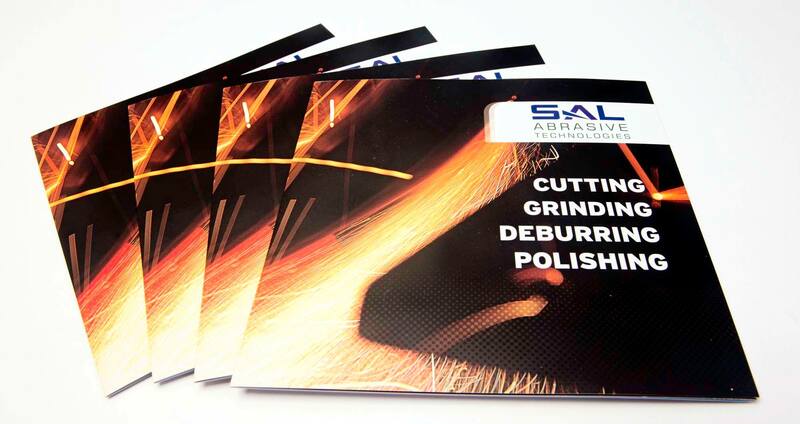 SAL Abrasives has been delivering abrasive products, machinery and technical advice for best practice for grinding, polishing, and de-burring virtually any type of material or component for over 40 years. 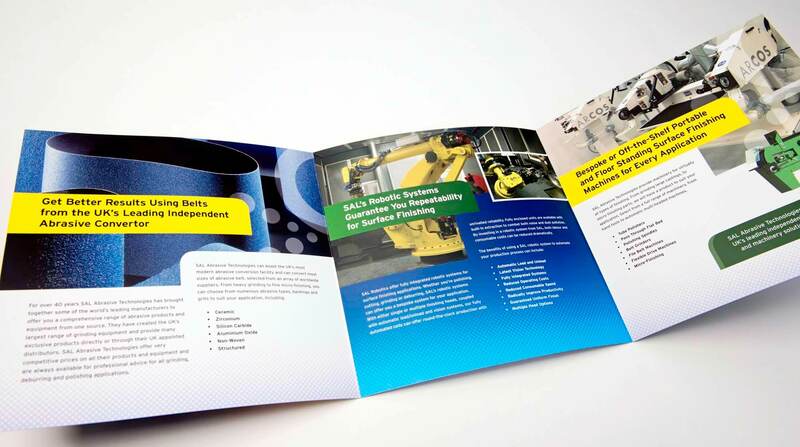 With the focus on maintaining and expanding upon their current position as the Uk’s biggest Independent manufacturer and distributor of abrasive products, SAL approached Deeper Blue to refresh their brand identity to reflect their ethos for innovation and growth. With a strong typeface and graphical representation of their products and services, the new logo was combined with a number of complementary graphics and high-quality imagery to produce a fresh and bold new brand approach for the company. 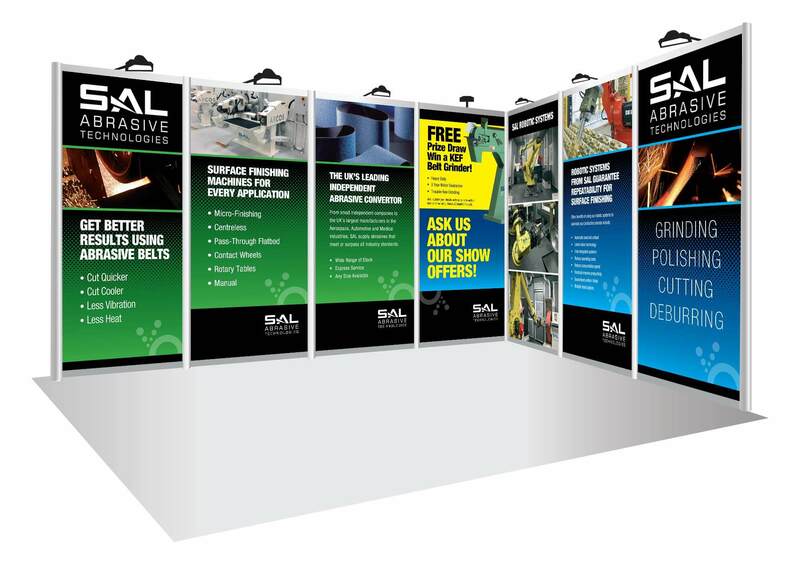 The new branding was carried through the whole operation, from stationery and signage to a new brochure, exhibition stand and clothing etc.